Set of 3 Maidenhair Ferns. Magnificent foliage. Maidenhairs are quite hardy plants developing on a strong root system. Lovely bushy plants. 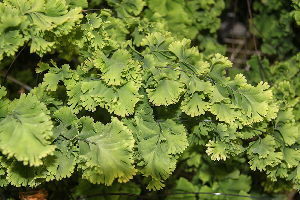 $36 for the set of 3 Maidenhair ferns.